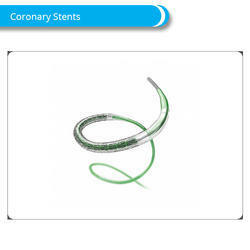 Manufacturer of a wide range of products which include professional ce certified surgical coronary stents, bare metal cardiac heart stent iso certified coronary stent, des drug eluting coronary stents and ce certified coronary stent. 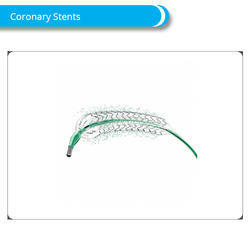 We at DSA Exports offers Coronary Stents,Tube-shaped device placed in the coronary arteries that supply blood to the heart, to keep the arteries open in the treatment of coronary heart disease. 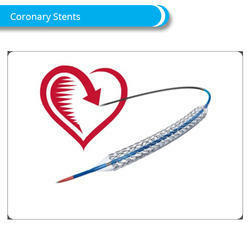 It is used in a procedure called percutaneous coronary intervention (PCI). Applications : coronary stent keeps the arteries open when patients undergo treatment for coronary diseases. Looking for Coronary Stents ?